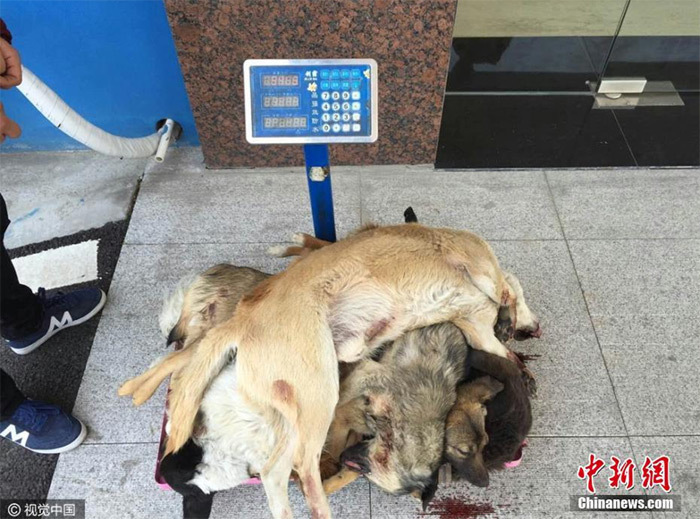 From March, two men from Jiangsu have organized expeditions in the area between Changzhou and Danyang to steal and eventually kill dogs. 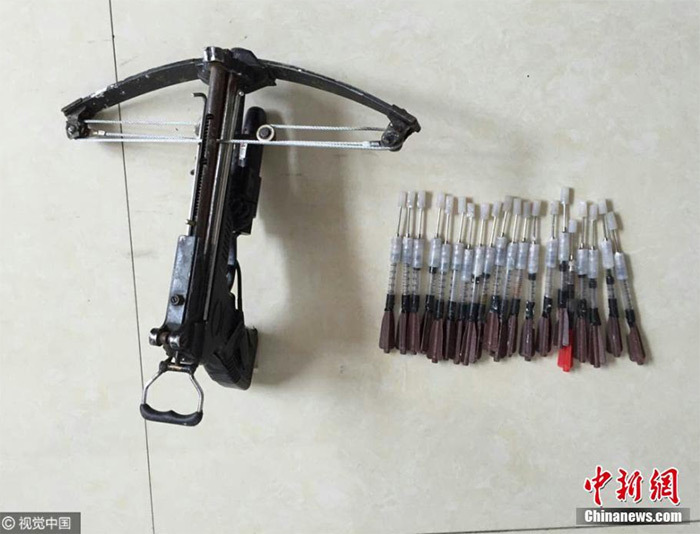 The two, armed with crossbows and narcotized arrows, wearing a helmet, have confessed to have eliminated more than 100 dogs in two months. On April 25, in a village in the area, residents reported having seen two men in broad daylight stealing two dogs. Thanks to the complaint of the inhabitants, the investigators started an investigation and soon they found the offenders.